This is a practice game that works well. Some colleagues showed me the game about 15 years ago and I've modified it according to my teaching style. You will need a list of practice problems of varying difficulty. I divide the class into two groups and have them all sit so they can talk to each other. They will each need a pencil and paper. 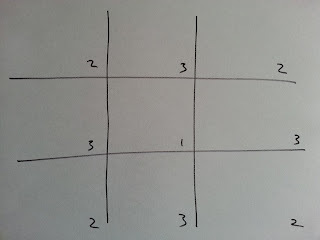 Put a tic tac toe grid on the board. 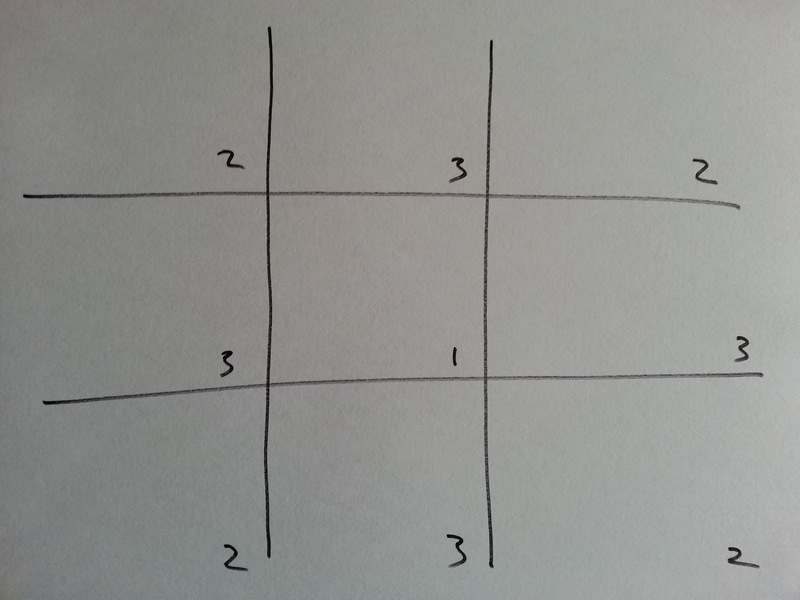 Each square will be marked with a number in the lower right hand corner, this is how many students on a team can miss the problem and still get the square. Pick a team to go first and have them pick a square. Give them a reasonable amount of time to solve it, they can discuss with each other. Check off who has it right and wrong. If they meet the standard for the square they picked, mark it with an "X" or "O" (or smiley face or rainbow or whatever else they want). If they don't make it, the other team can steal. Then the second team picks a square and the same thing happens again until someone wins. I need to see work on each person's paper that supports their answer, they can't just copy the answer from each other. They will usually work hard at making sure everyone on the team understands. It can get pretty heated by the end, it's usually fun.